An opportunity to acquire a modern three bedroom semi detached house in sought after East Teignmouth location, having easy access to town centre and amenities. Lounge/dining room, kitchen, three bedrooms, bathroom, gardens, parking for two vehicles. A modern three bedroom semi detached house in popular East Teignmouth location with easy access to town centre and amenities with two car parking and low maintenance gardens. ENTRANCE HALL Stairs rising to first floor landing, radiator, cloaks cupboard. LOUNGE/DINER uPVC double glazed window and double glazed door giving access and outlook onto paved rear garden, focal point electric fire set into fire surround, radiator, gas fire point. KITCHEN uPVC double glazed window to front aspect, fitted with a modern range of wall and drawerline base units with rolled edge work surface over, stainless steel sink drainer, complementary ceramic wall tiling, integrated appliances including dishwasher, space and plumbing for washing machine, stainless steel electric double oven with matching ceramic hob, complementary ceramic wall tiling, radiator, space for upright fridge/freezer and small breakfast table. FIRST FLOOR LANDING Access to roof space, airing cupboard housing recently installed gas combination boiler, hatch to loft space with ladder and light. BEDROOM 1 uPVC double glazed window overlooking rear garden, radiator. BEDROOM 3 uPVC double glazed window to rear, radiator. BATHROOM Modern white suite comprising panelled bath with electric shower over and glazed shower screen, close coupled WC and pedestal wash hand basin, ceramic wall tiling to each wall, extractor vent, uPVC obscure double glazed window, ladder rail/radiator. OUTSIDE To the front the property is approached by a double width tarmacadam parking area with OFF ROAD PARKING FACILITIES FOR 2 CARS. There is an outside storage shed housing gas and electric meters. Outside water tap, outside courtesy lighting. A pedestrian footpath gives access up the left hand side of the property to the rear garden. The rear garden is laid out over two main levels with paved steps ascending to the upper tier garden which has space for attractive timber chalet, benefiting from power and light. The rear garden enjoys a high degree of privacy for a property of this location and yet is of easy maintenance.  I am interested in the property Paradise Road, TQ14. Please contact me with further details.